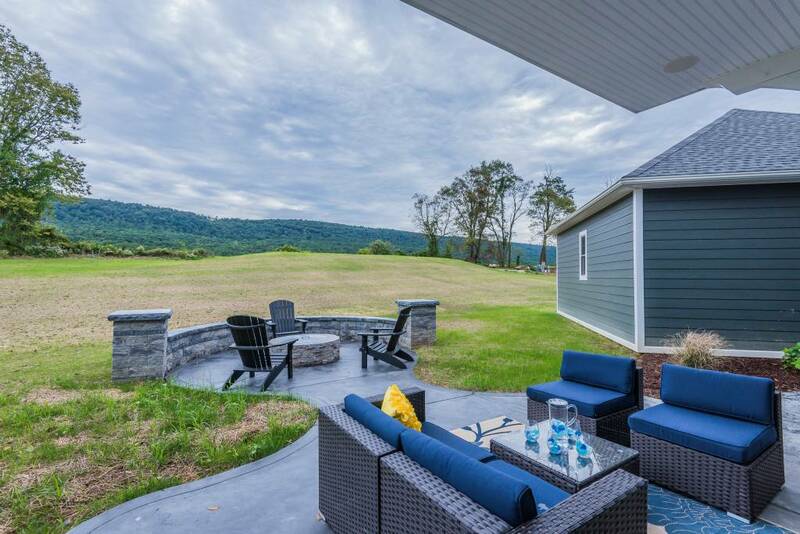 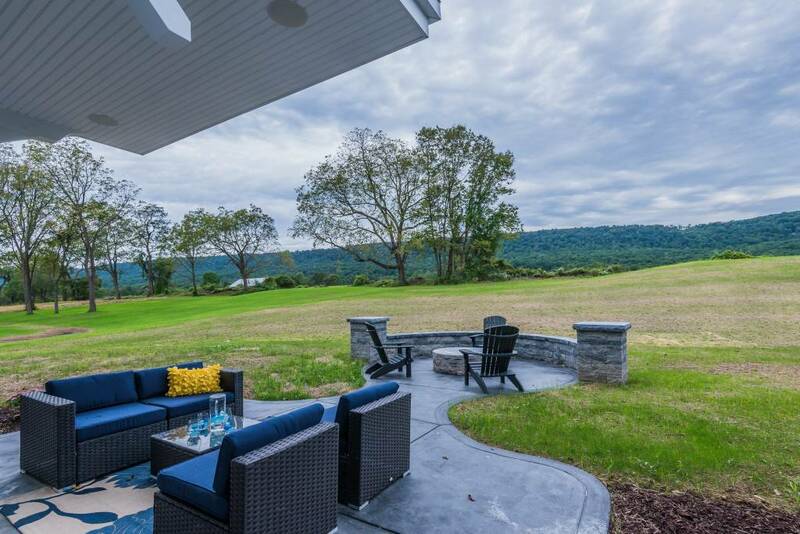 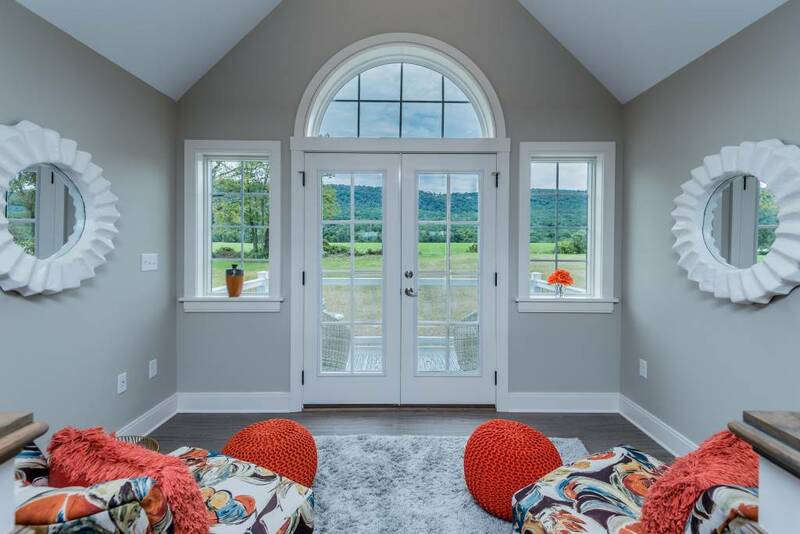 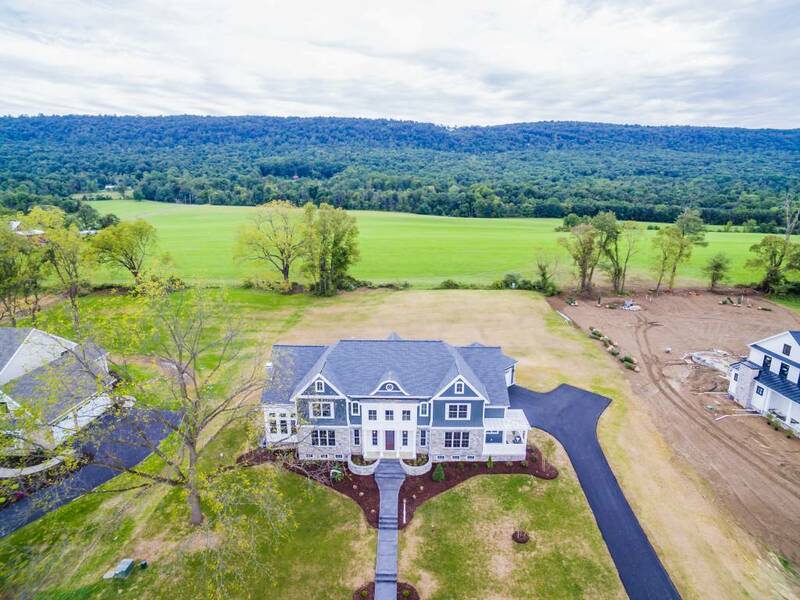 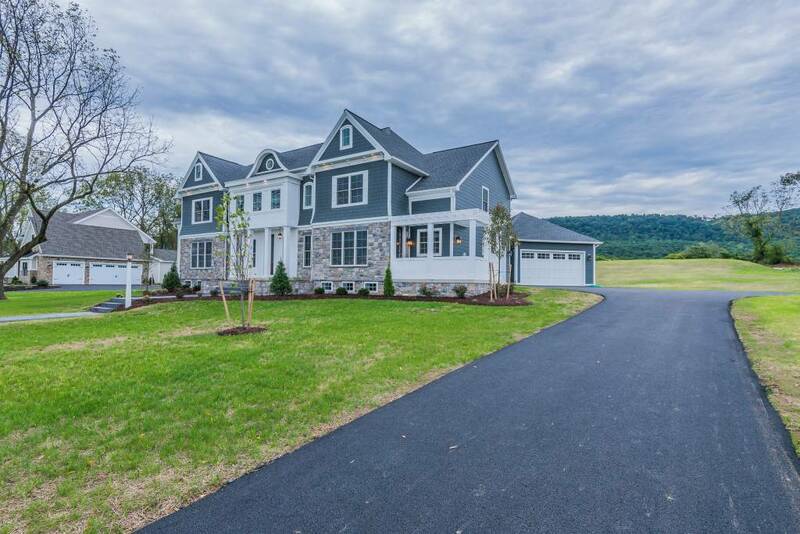 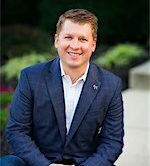 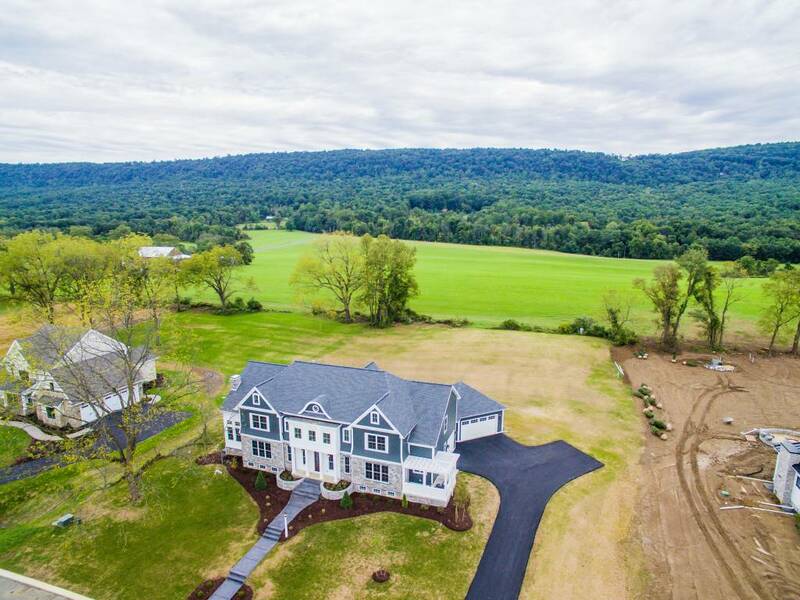 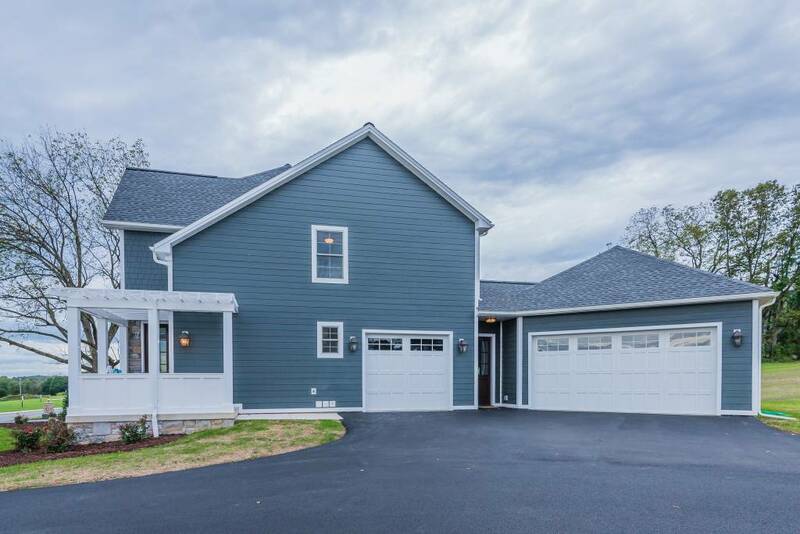 Welcome to Glendale Estates, Mechanicsburg’s newest luxury neighborhood with stunning views of the Blue Mountains and serving CV Schools. 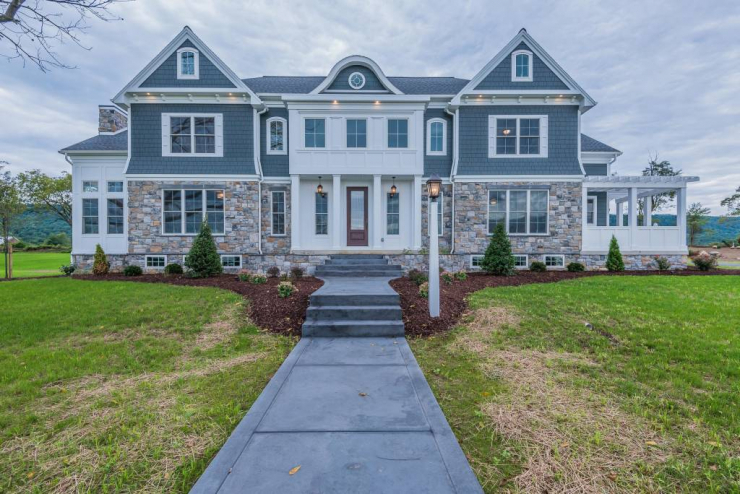 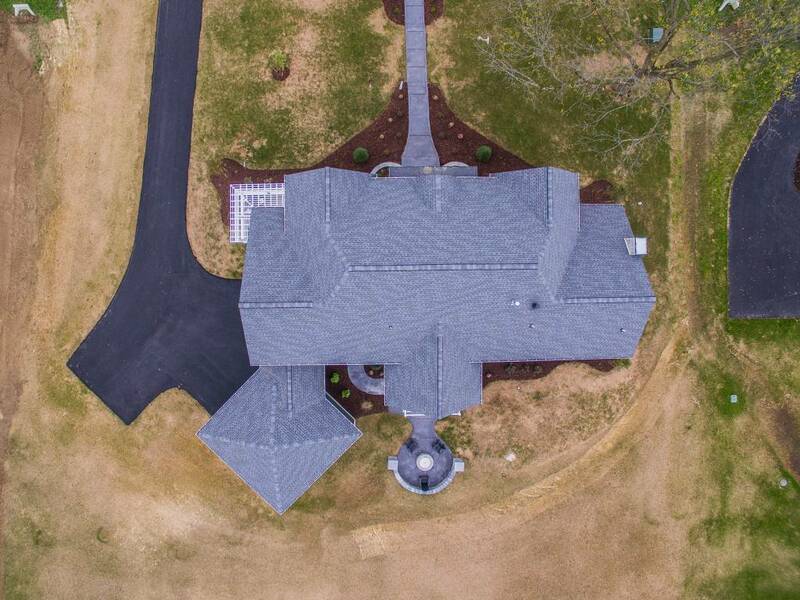 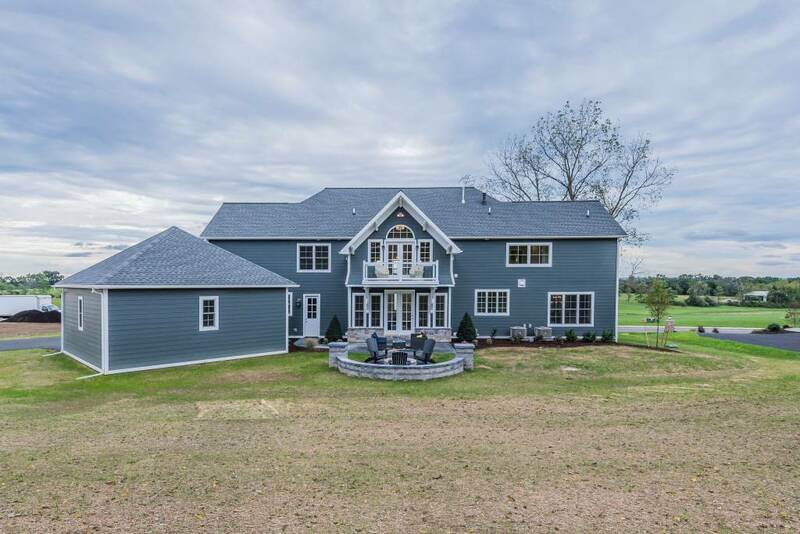 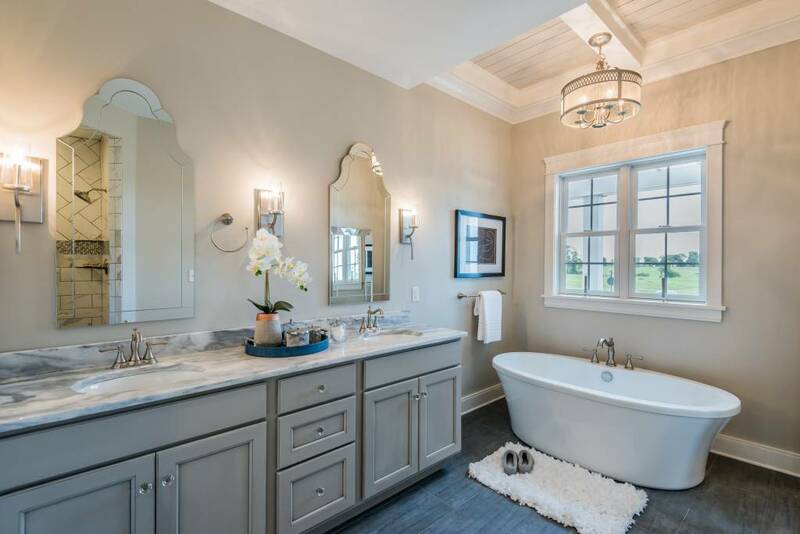 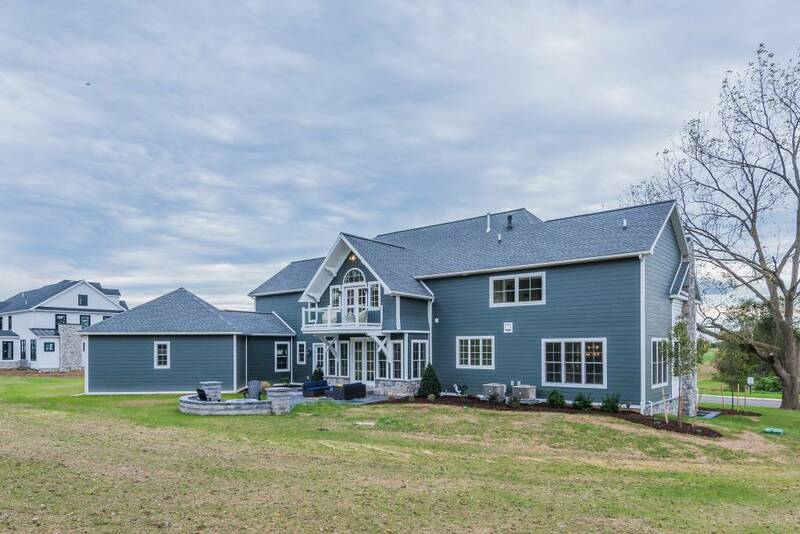 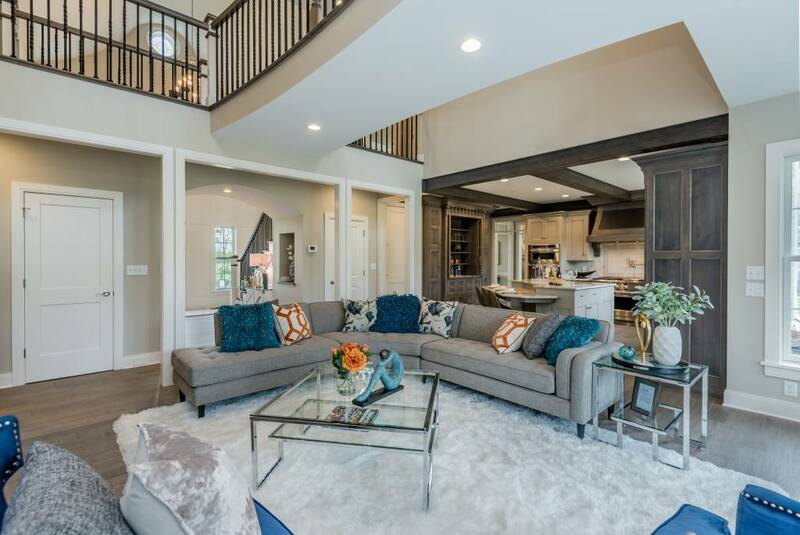 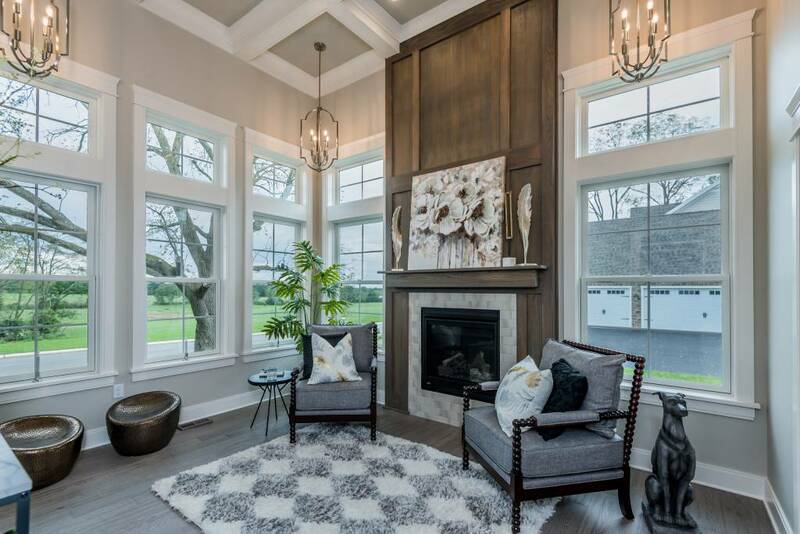 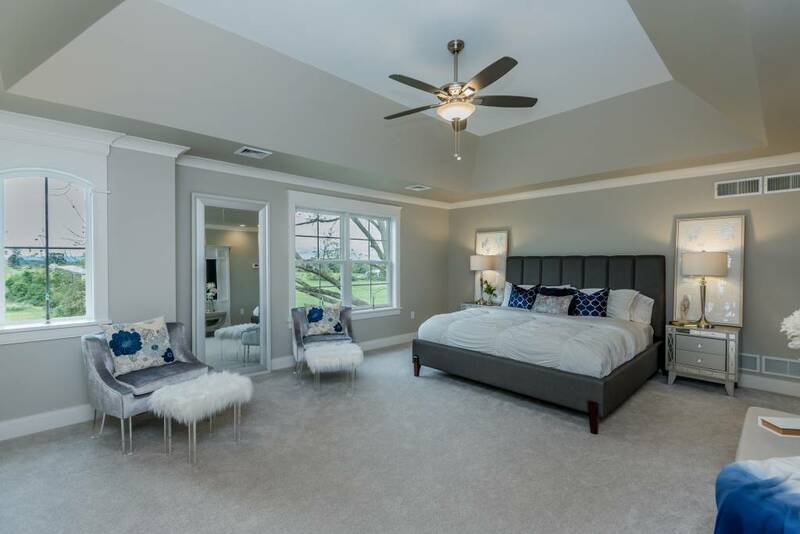 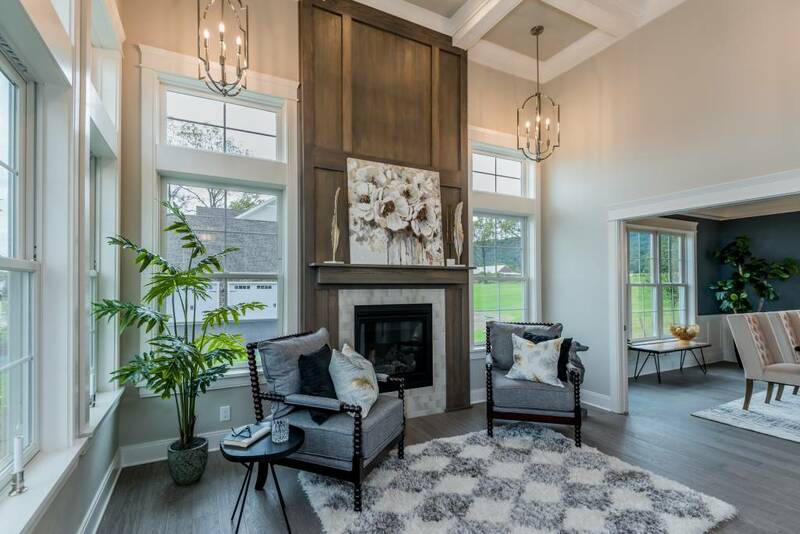 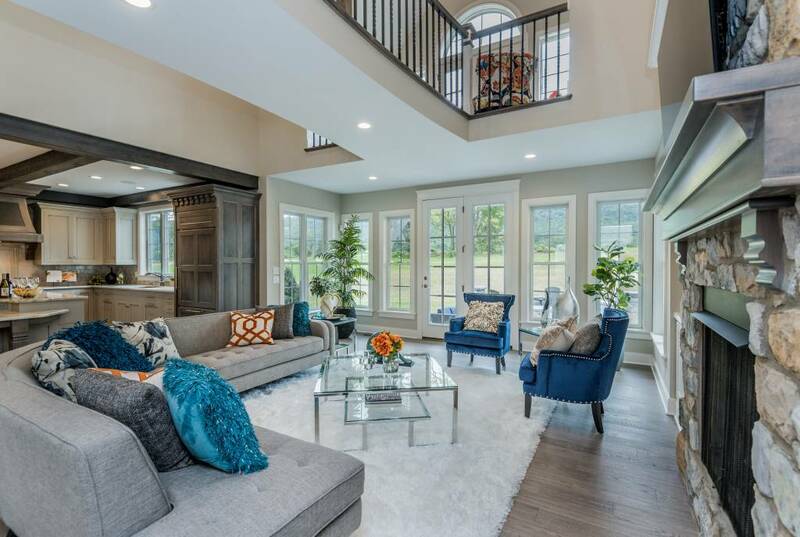 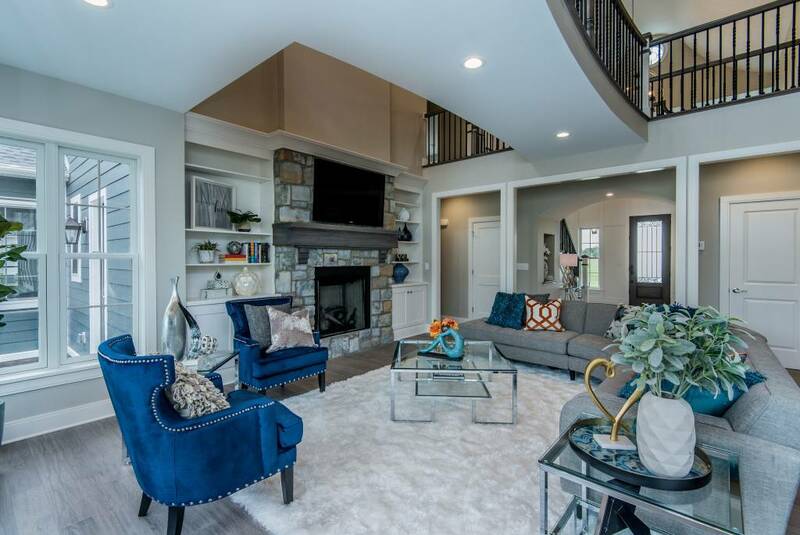 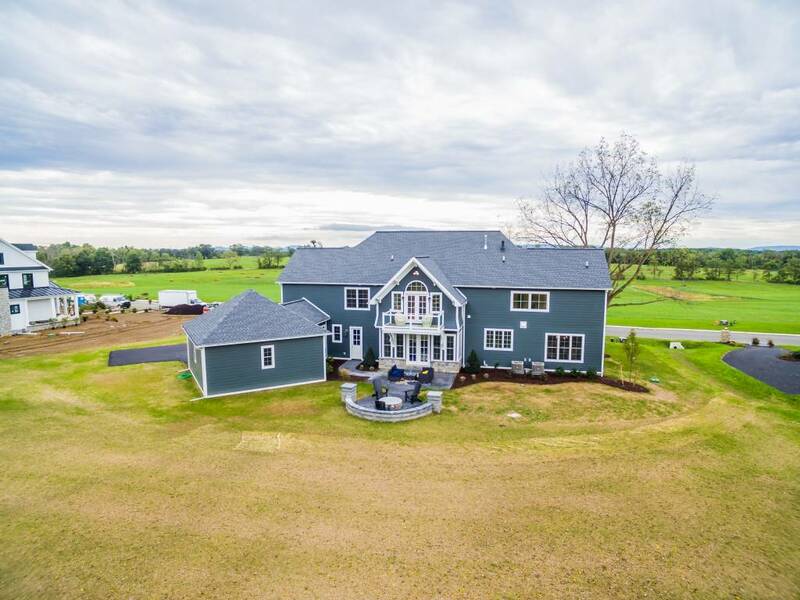 This breathtaking custom home by Beracah Builders features unequaled quality of construction and craftsmanship along with an innovative and thoughtful floorplan. 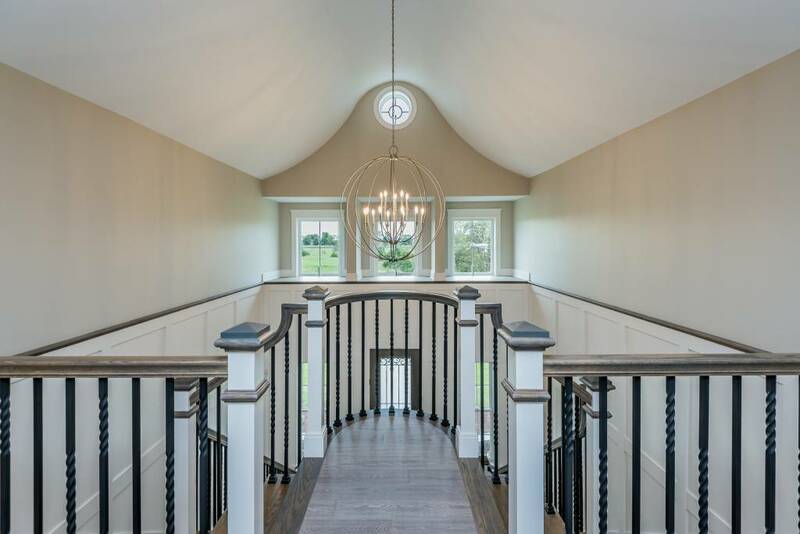 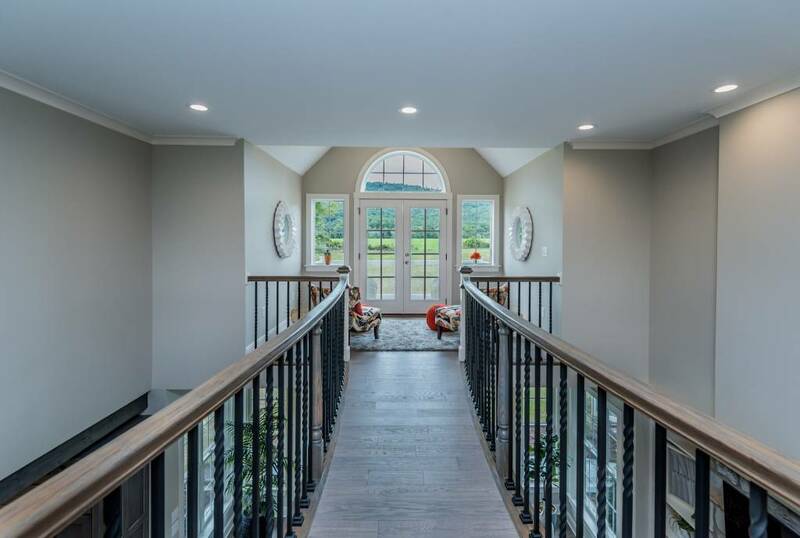 Upon entering, you will experience the grand open foyer that leads to an incredible double stairway featuring a bridge over the family room. 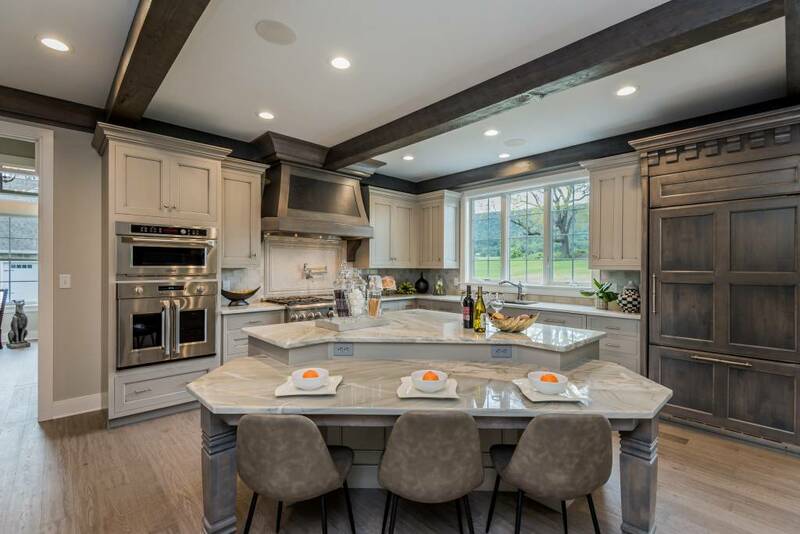 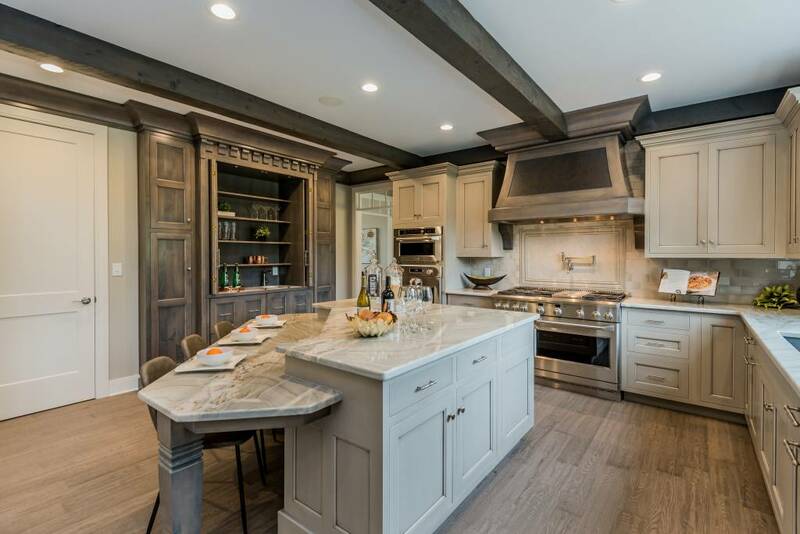 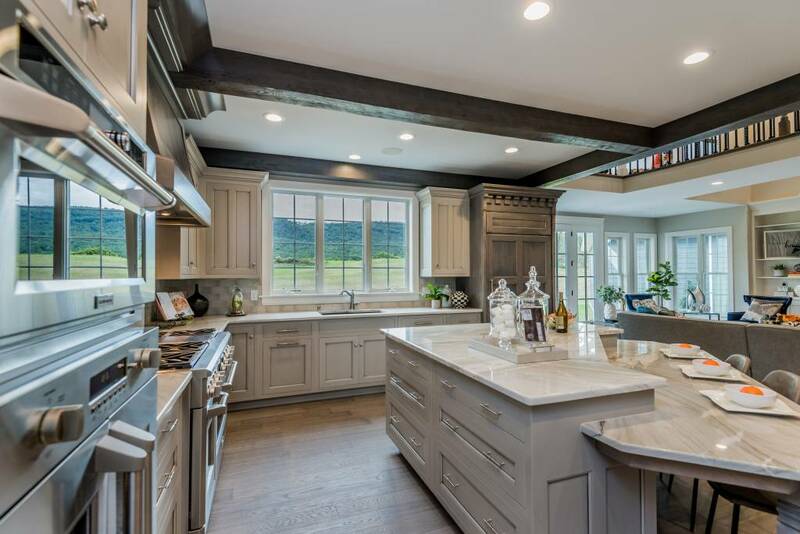 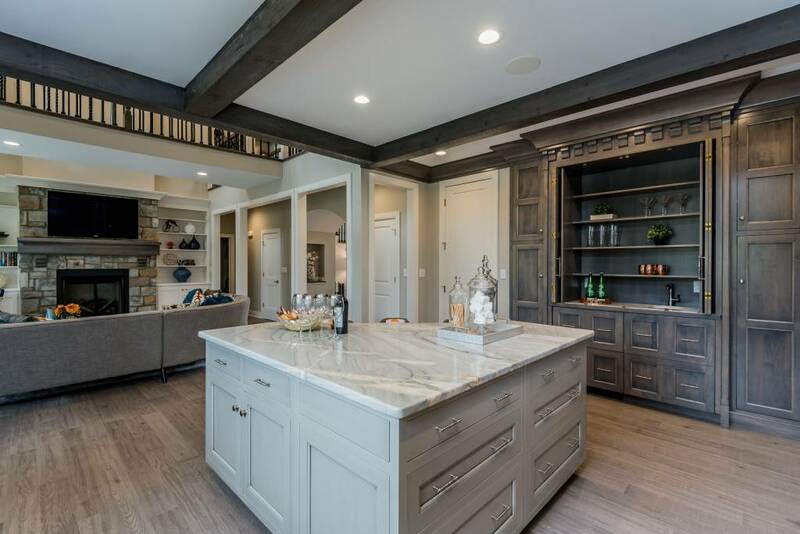 The large gourmet kitchen with an island to accommodate the whole family is positioned for open flow to the expansive family room with 2-story ceiling. 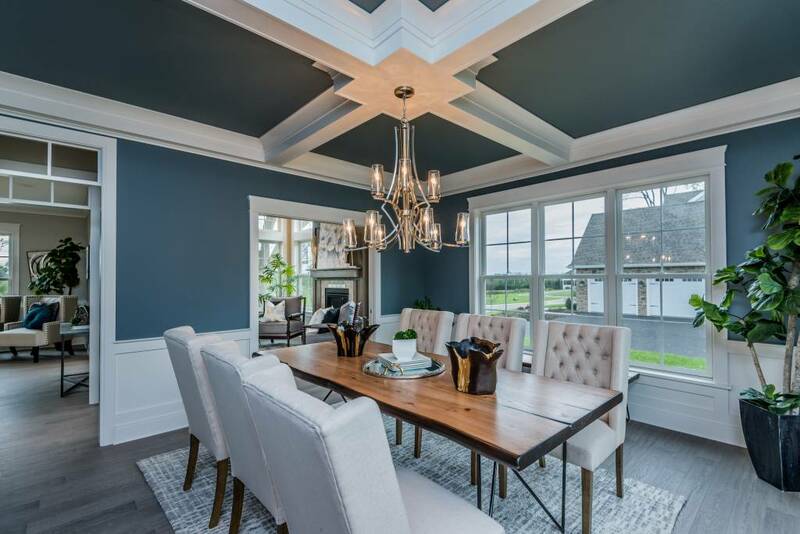 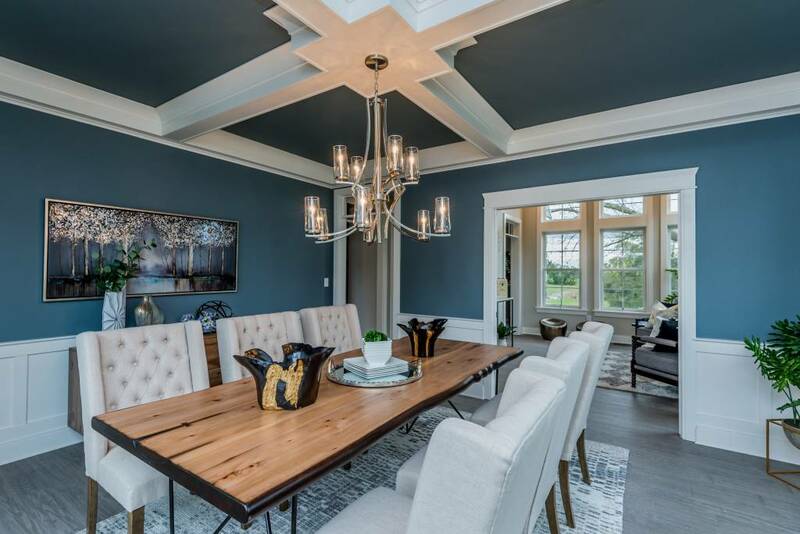 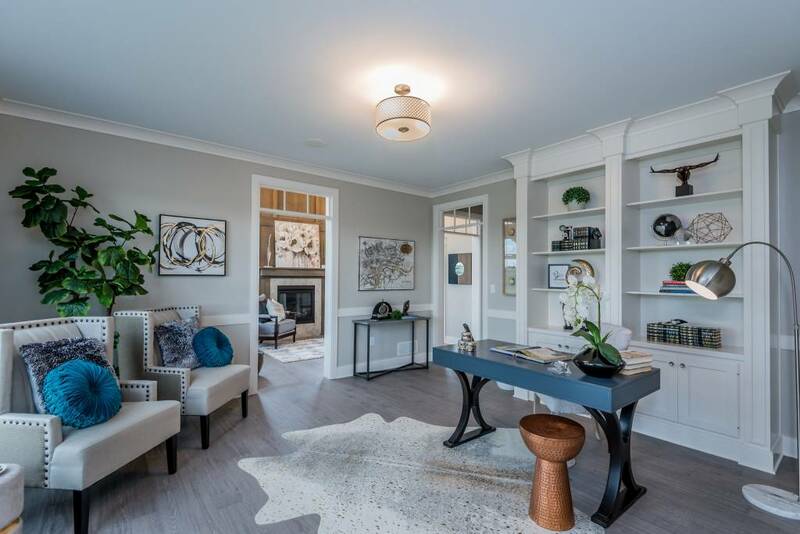 Entertain guests in the dining room with coffered ceiling; bright sunroom with coffered 12ft ceilings; and large living room all positioned conveniently off the kitchen. 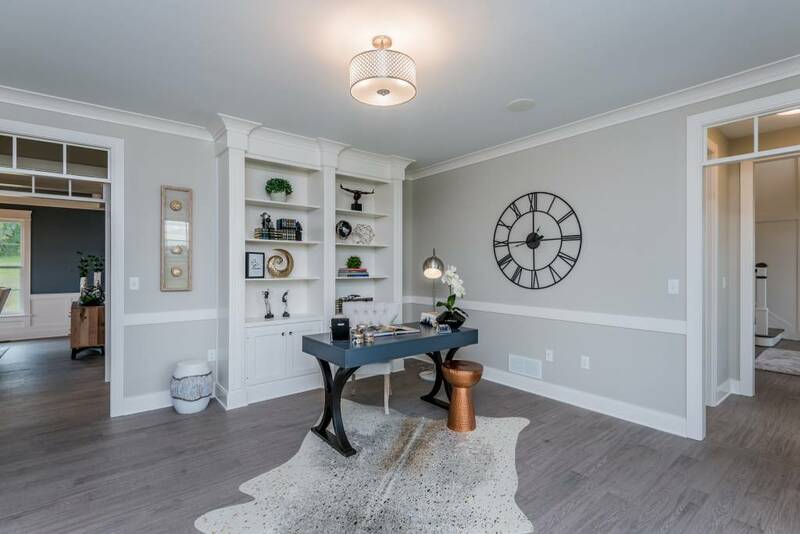 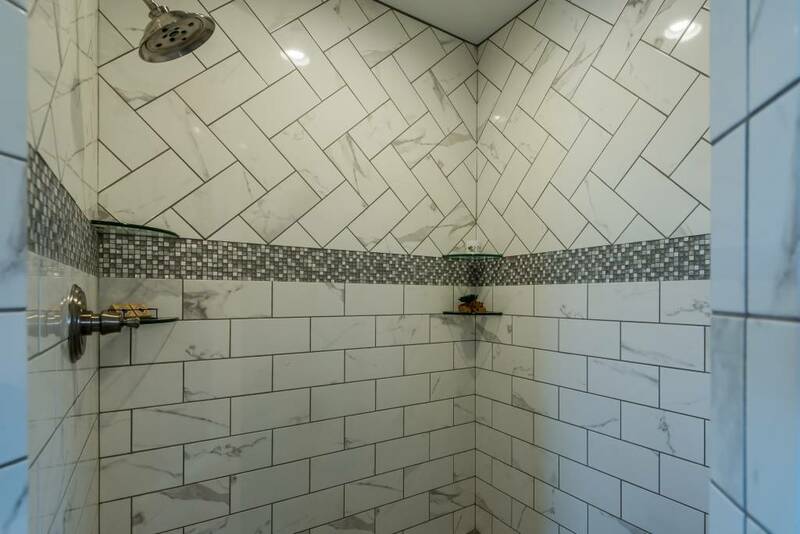 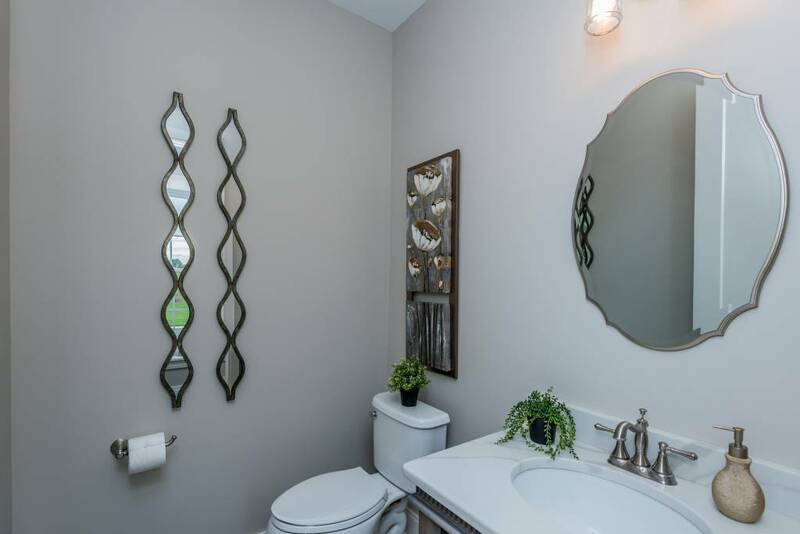 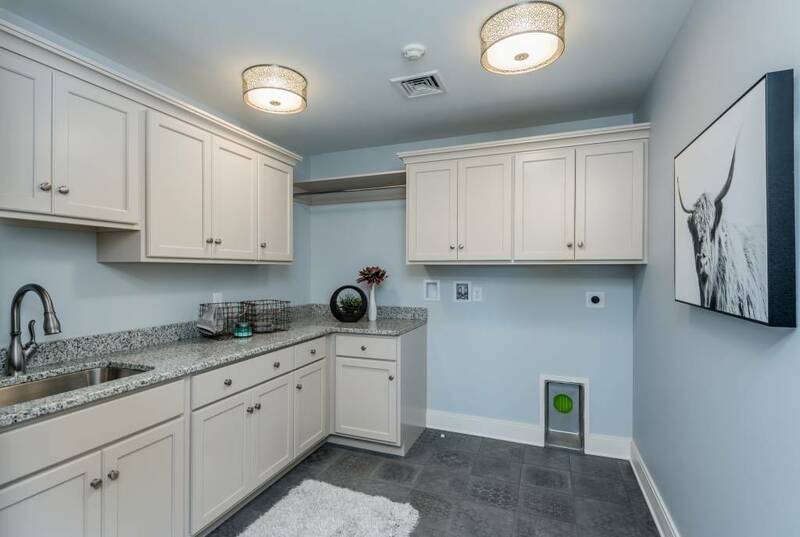 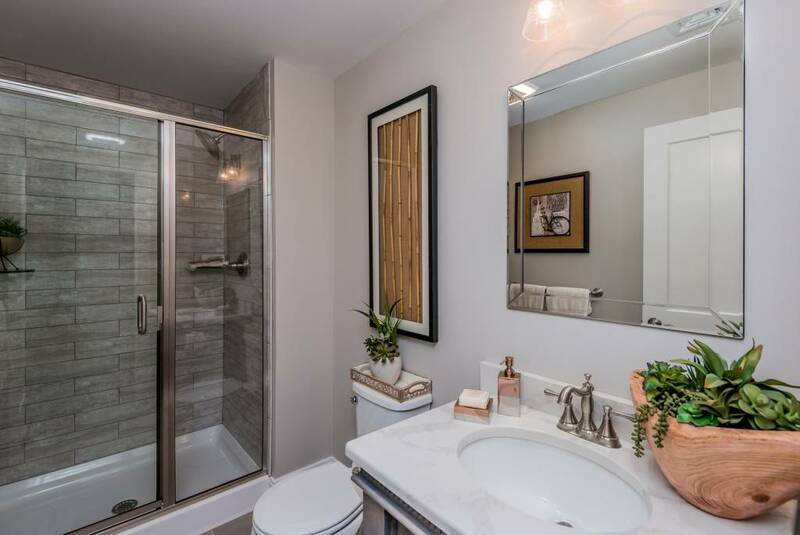 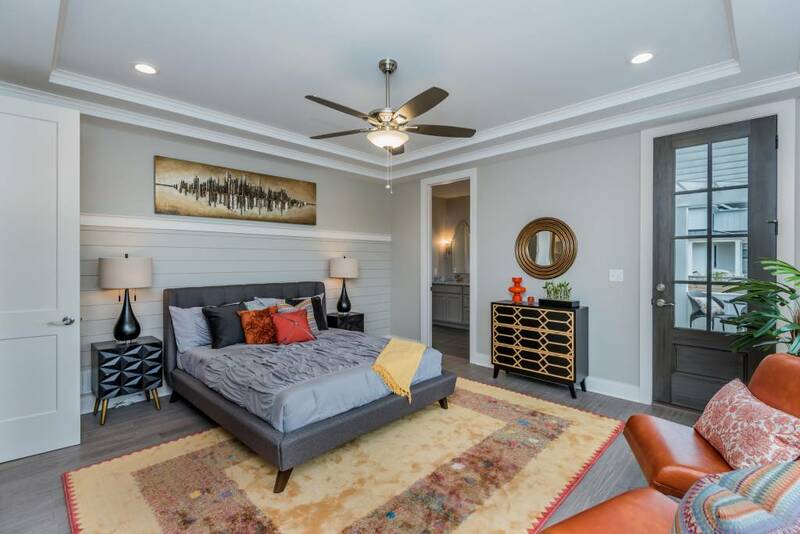 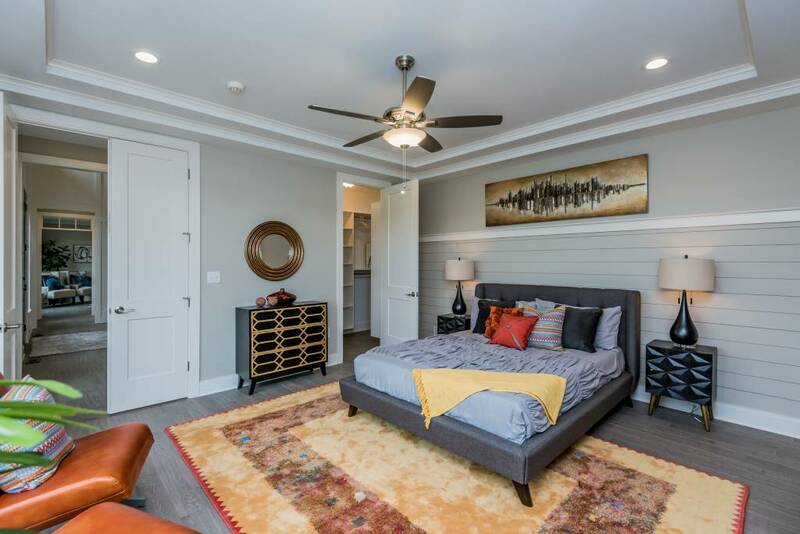 Retire to your choice of Master Bedrooms on first and second floors both featuring their own ensuite baths. 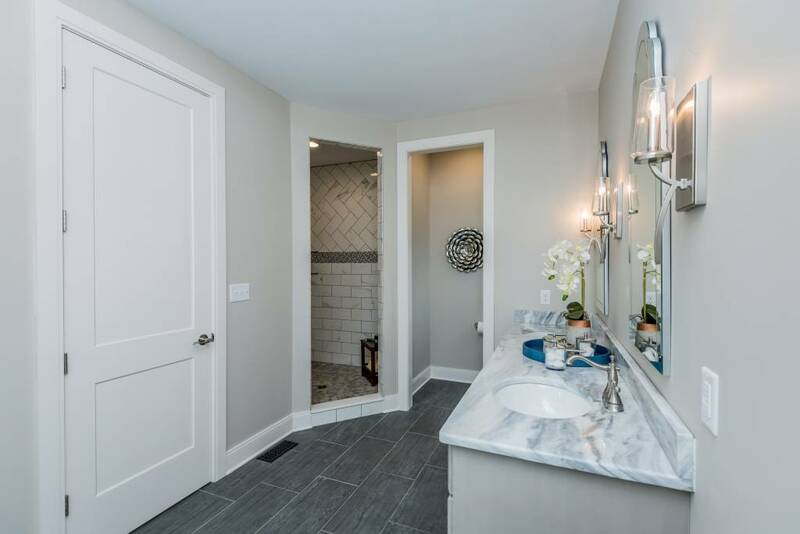 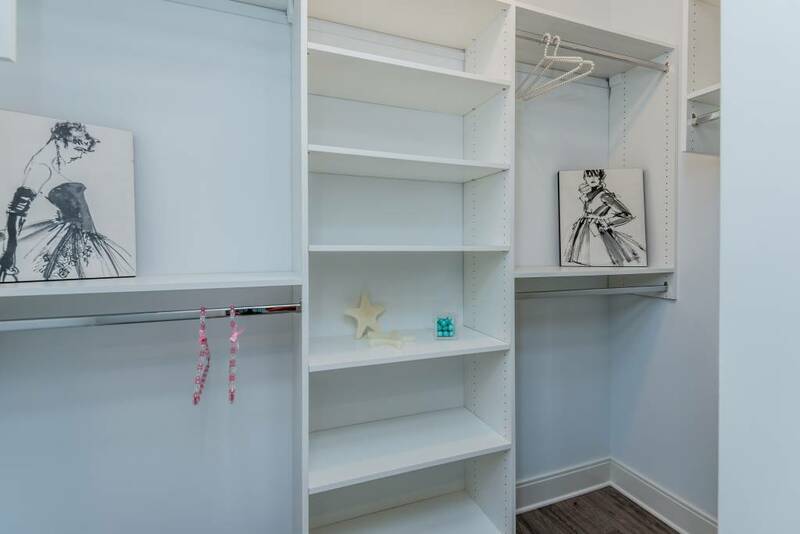 Three more bedrooms on 2nd floor with ensuite baths and large walk-in closets. 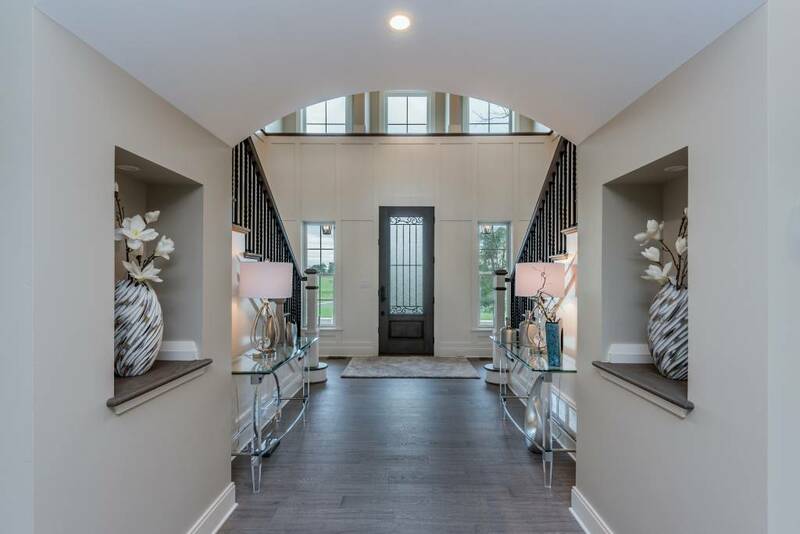 No details have been left untouched in this remarkable new home. 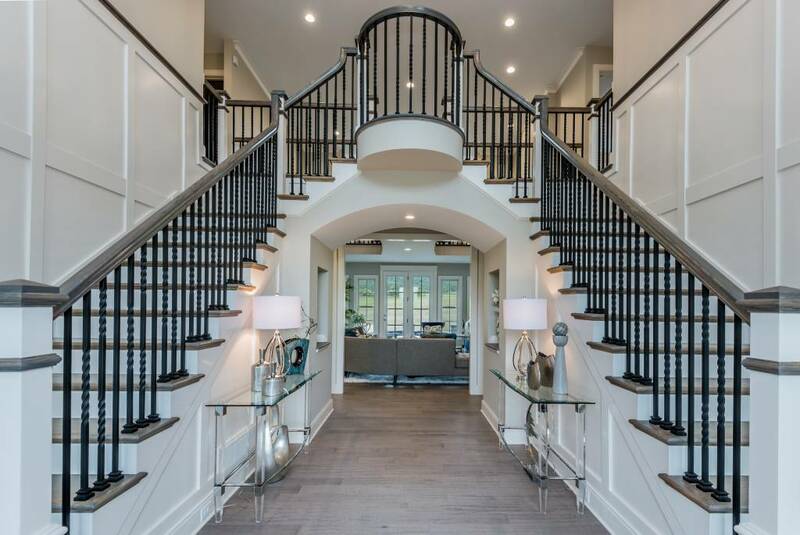 Luxurious living at a new level.